Longing to get off busy roads but still want to cover a lot of ground? 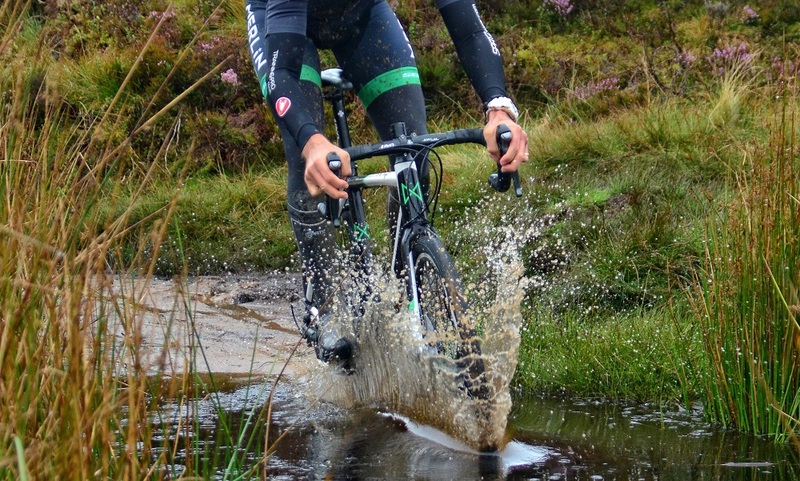 Would you like to check out new routes and get dirty but also stay with drop handlebars? 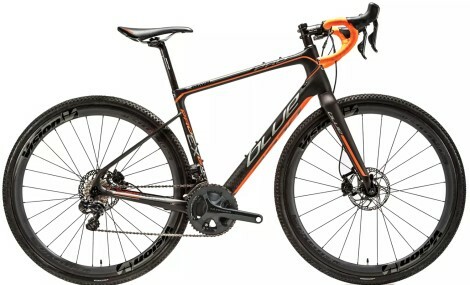 A Gravel Bike could well be the answer. Here are our top tips for Going Gravel. While hard-packed tracks can be ridden almost like tarmac roads, loose gravel tracks take a little more thought. A little like riding on slippery surfaces such as ice or snow, make your actions smooth and not sudden to maximise your chances of staying upright. Looking at the track ahead, spot the smoothest route which will allow for the most trouble-free pathway ahead. There’s no prizes for searching out the rockiest terrain, although your dentist might thank you for it. Riding reasonably surfaced roads can allow your mind to wander and survey the landscapes and have a good look at your surroundings or ‘zone-out’ a little. Riding loose gravel needs a little more attention. When terrain is constantly changing and unpredictable, look at the track a few metres ahead and adjust your riding line accordingly. Off road tracks can also feature random stuff like water hazards and wild animals – stay alert! Steep climbs on loose gravel need a fair amount of grip. 30 – 40mm tyres don’t have a huge amount of grip from their contact surface area. 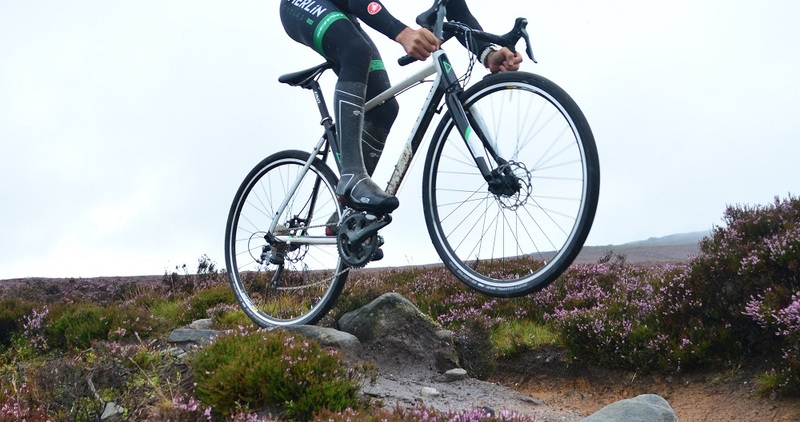 Maximise grip on loose climbs by staying seated and putting more weight over the rear wheel. For long, loose climbs it could be worth stopping and dropping some air pressure from the rear tyre. Less grip means it’s a good idea to minimise the work our tyres need to do. Cornering and braking at the same time on gravel can result in a dramatic loss of traction, get used to braking early, scrubbing off speed before starting your turn. 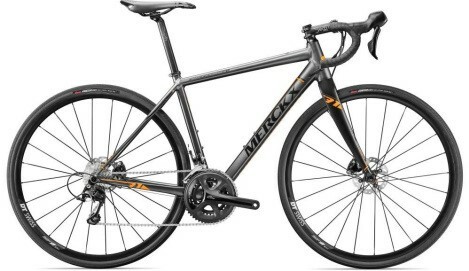 Despite all the marketing hype, even gravel bikes have their limits. 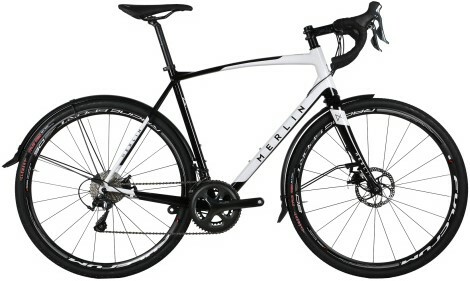 There is a fine line between your gravel bike and an MTB. 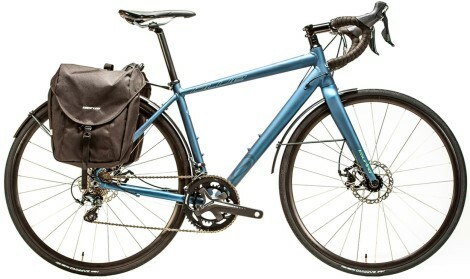 If you area regularly asking your gravel bike to do pull off MTB-type maneuvers, you could be heading for the edge of you and your bike’s capabilities. Instead on stretching the boundaries and channeling your inner John Tomac, pull back a notch and take it easy. Try to ride your bike in a more relaxed frame of mind and just enjoy being off the roads and away from traffic. Tempted to get Gravels in your Travels? 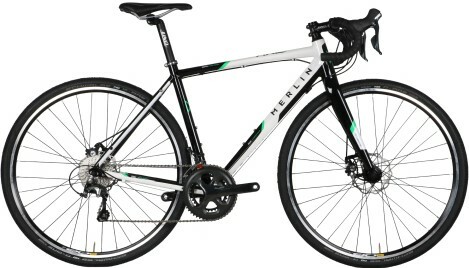 Here are some of our favourite Gravel bikes at Merlin Cycles. 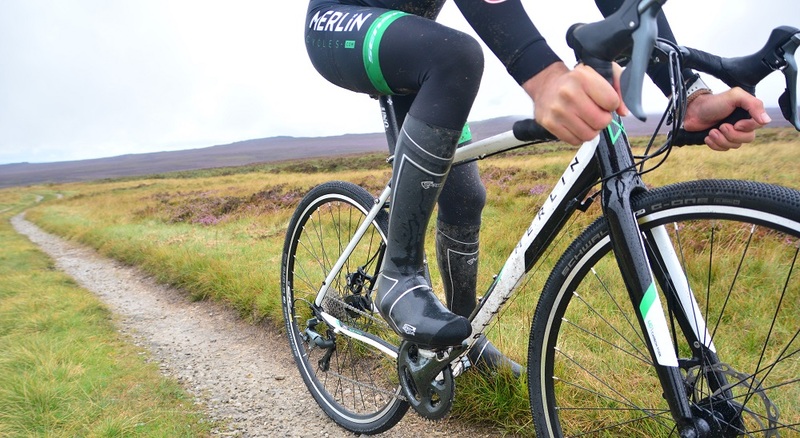 Thanks to Merlin’s Coach and Spatzwear creator, Tom Barras for tagging along for a gravel ride on the Merlin Axe – photos above. 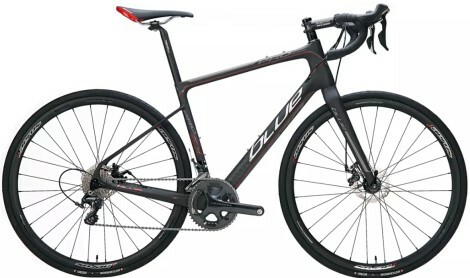 Tagged cyclocross, dirty kanza, gravel bike, gravel biking, green lanes, mtb, off road bike, Road MTB. Bookmark the permalink.